ten Thije Boonkkamp, J.H.M. (1988, September 7). 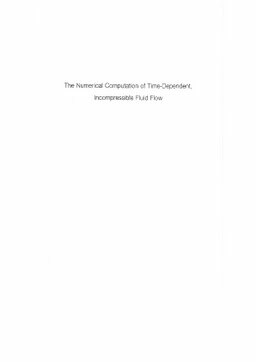 The numerical computation of time-dependent, incompressible fluid flow. CWI, Amsterdam, The Netherlands.